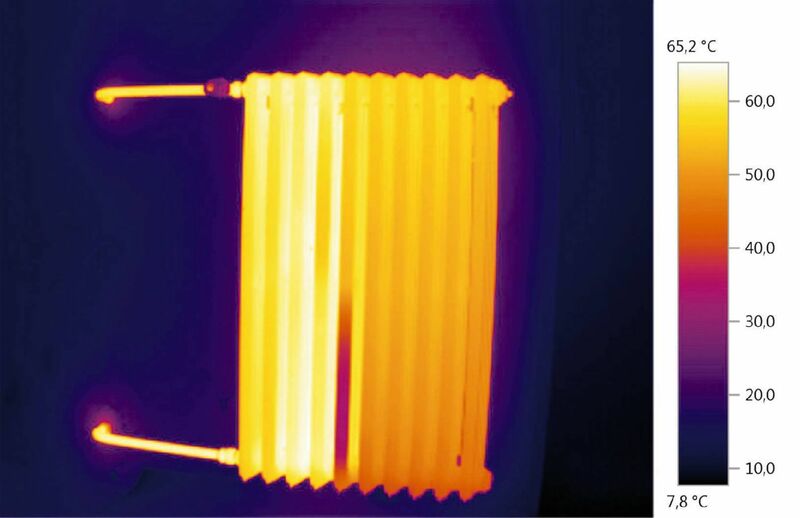 Analysis with a Testo thermal imager is a fast and efficient method of detecting possible structural defects. Furthermore, Testo thermal imagers are ideal for providing proof of the quality and the correct implementation of construction measures. Any heat losses, humidity and areas of air permeability in a building are visible in the thermal image. The testo 869 thermal imager makes it possible to detect faulty thermal insulation and structural damage – all using a non-contact method!